Asus is expected to unveil several devices from its ZenFone 5 lineup at MWC 2018 later today, but the company has now listed an all-new model on its website, just hours ahead of its official press event. 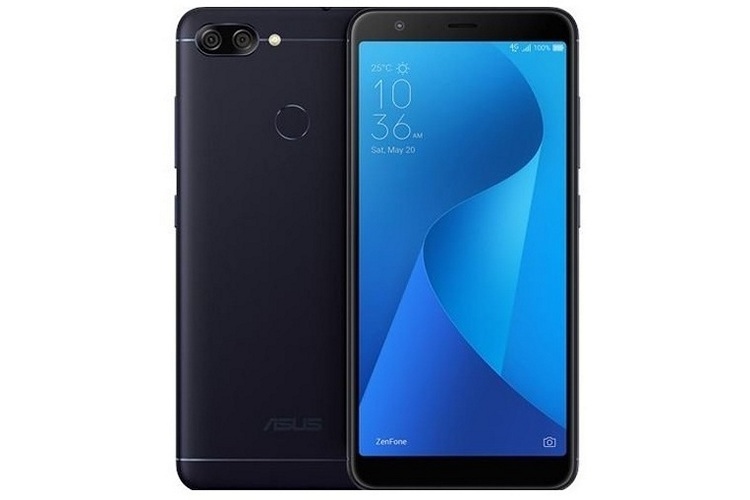 The new phone, called the Asus ZenFone Max Plus (M1), is a mid-ranger with a large 4,130 mAh battery, but it also offers the new Face Unlock feature that is slowly but surely becoming a must-have on all smartphones. In terms of specifications, the first thing that strikes you about the ASUS ZenFone Max Plus (M1) is its 5.7-inch ‘Full View Display’ that comes with a Full HD+ (2160 x 1080) pixel resolution, though the bezels on the sides are not all that narrow. It is powered by a a MediaTek MT6750T SoC that comes with an integrated 64-bit octa-core Cortex-A53CPU and a Mali-T860 GPU. The device ships with 3GB of RAM and 32GB of built-in storage. On the software side of things, the new ZenFone has Android 7.0 Nougat pre-installed, with Asus’ Zen UI 4.0 on top. On the imaging front, the ZenFone Max Plus (M1) sports a dual-cam setup on the back, including a 16-megapixel sensor and an 8-megpixel sensor. On the front, the device offers a single 16-megapixel shooter. The device has a rear-facing fingerprint scanner, and has dual-SIM functionality. The device is already up for purchase in the US for $229 in Azure Silver and Deepsea Black. It is available at the ASUS Store, Amazon, B&H, Newegg and Best Buy, alongside a number of other online and offline retailers in the country. The device has also gone on sale on Amazon Canada for CAD 229.